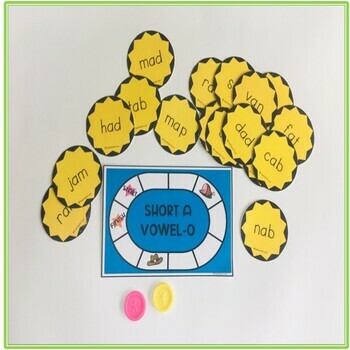 This Short Vowel A Phonics Sound Kit is a must have for your classroom. 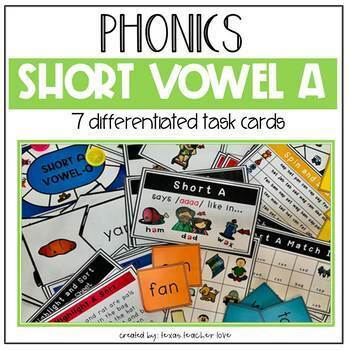 The Short Vowel A Phonics Sound Kit comes with 7 differentiated phonics task cards to help your students practice the Short Vowel A phonics sound. 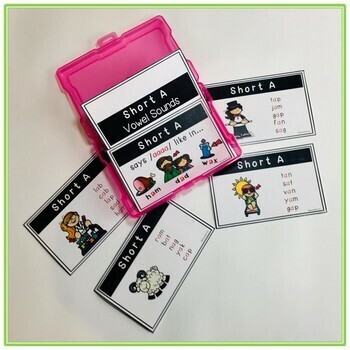 The Short Vowel A Phonics Sound Kit task cards are perfect for phonics strategy groups, guided reading groups, phonics stations, Response to Intervention (RTI) and for take home practice to help reinforce and review phonics sounds. 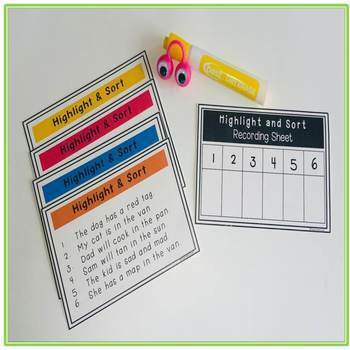 These differentiated task cards will fit in photo boxes, envelopes, supply boxes or on rings. This kit contains task cards for the Short Vowel A Sound.